I decided to make Old Fashioned Macaroni and Cheese for #SundaySupper this week. I haven’t posted a recipe in the Vintage Recipe Project in way too long. This would be perfect. Is there any better comfort food than food from our childhood? I’ll bet almost every mother or grandmother out there has made mac and cheese for their family at one time or another, whether is be homemade or a box mix. 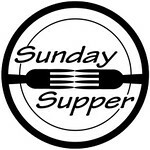 This weeks #SundaySupper theme is comfort food. Around the Sunday Supper table this week is special guest, Lee Woodruff . 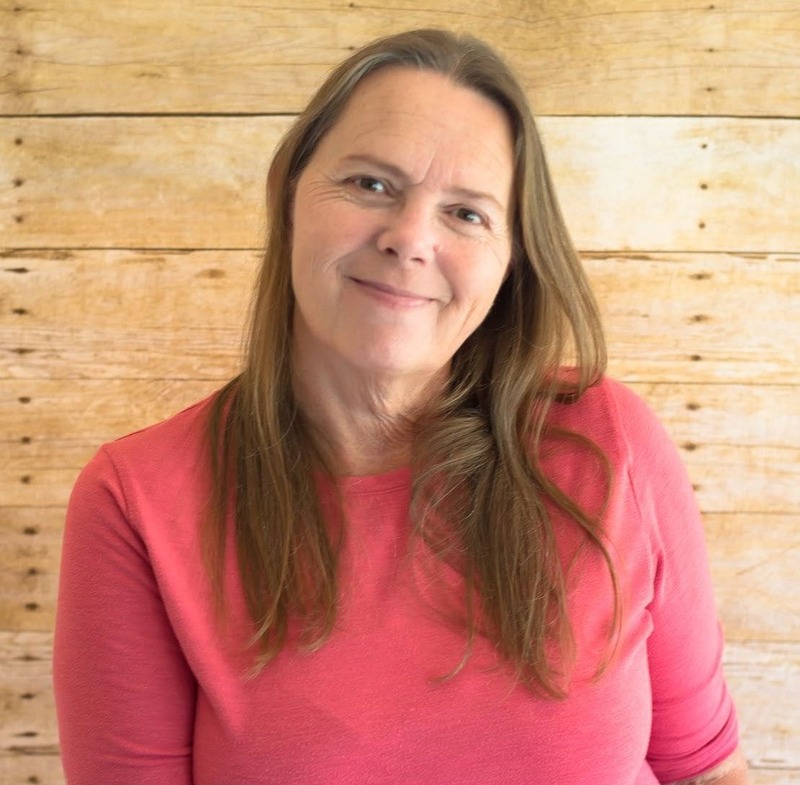 Lee Woodruff is the author of Those We Love Most and will be joining us during our #SundaySupper chat on twitter this weekend. You will have a chance to win one of five signed copies of her book. So stop by and share one of your most memorable comfort food recipes. I decided to pull out my husband’s great grandmother and grandmother’s cook books and church recipe booklets that play such a big part in the Vintage Recipe Project and have this post do double duty. You can read more about my inspiration for the project here. As I carefully flipped the brown and sometimes brittle pages of those cook books and booklets I was disappointed to find not one old-fashioned macaroni and cheese recipe. There may be a couple of reasons I didn’t find a recipe for macaroni and cheese in these early cookbooks. One…… the dish could have been regional back in that time period. Two…… cheese was much harder to come by back then. Three……..macaroni and cheese is so simple to make cooks from those days wouldn’t have the need to keep a recipe for it. Since I didn’t find a recipe in the Rose family cook books I reached for my stack of vintage cook books and my hand came back with the Lily Wallace New American Cook Book. As I flipped through the pages I found this. 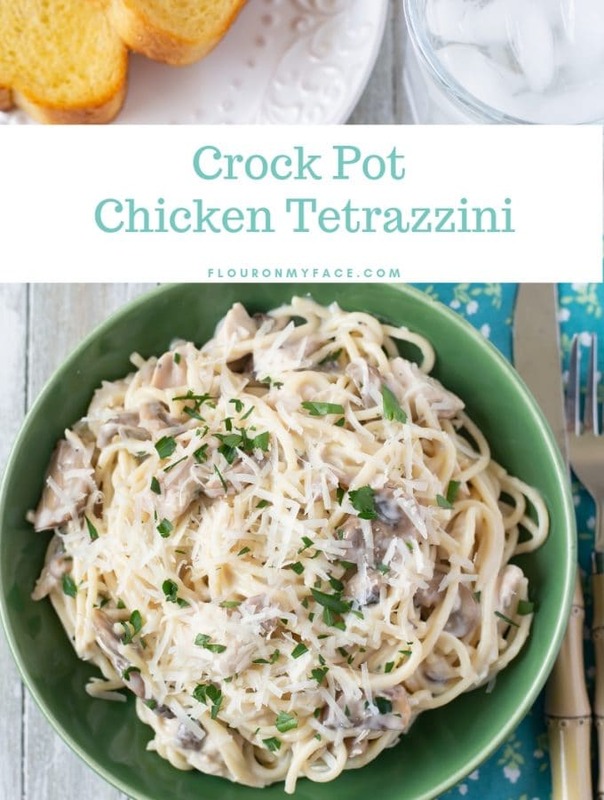 Based on the ingredients in this recipe it is for one serving and using what looks like is spaghetti noodles instead of the more common elbow macaroni that is used now. This cookbook is from 1946. In those days pasta was made by hand. It’s very possible the elbow macaroni wasn’t invented at the time. I adjusted the recipe for a family size serving that will fill a 2 quart baking dish or six individual baking dishes. Keep reading to find my recipe below. 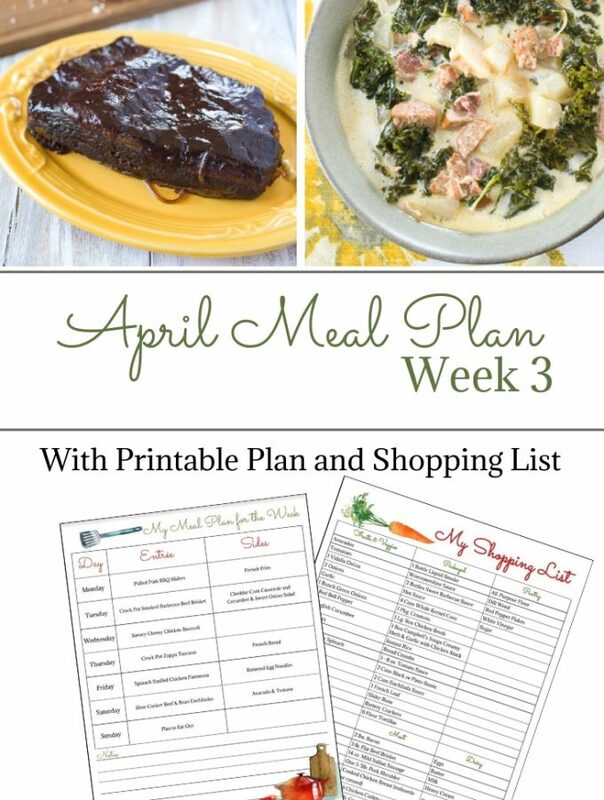 Please take a moment to visit some or all of the comforting recipes below. Our host this week is Isabel Foodie from the Family Foodie. Be sure to stop by and say hello! Now that the weather has cooled off warm the bellies of your family with this creamy and hearty Macaroni and Cheese dish. Cook macaroni as per manufacturers directions. Melt 6 tbs butter in a medium sauce pan over medium low heat. Slowly sprinkle flour over the melted butter and whisk into a thick paste, about 3 minutes. Slowly pour one cup of milk into the flour and butter, whisking to break up any lumps. Add salt and pepper and mix. Add remaining milk, continue to whisk. Turn heat up to medium. Cook sauce, whisking to prevent scorching for about five minutes or until thickened. When pasta is done cooking drain well and set aside. Melt the remaining two tablespoons of butter and stir into the bread crumbs. Assemble the macaroni and cheese by layering the sauce, cheese and macaroni in a baking dish or individual oven safe bowls. Top with breadcrumbs and bake at 400 for 20 minutes, until the cheese is melted and the macaroni and cheese is bubbling. Cool about 10 minutes before serving. Makes about 6-8 servings. This recipe may be divided in half if you need smaller portions. There is nothing better than mac n cheese!! MMMM!!! YES!!! I love those old church cookbooks! I’ll have to think on that mac and cheese using spaghetti. LOL! But, this looks amazing! Old cookbooks are so wonderful! I look for them at garage sales and flea markets. Mac and cheese is certainly a comfort food and something I make every now and then when I am needing a special something for a weeknight meal. The Vintage Recipe Project sounds interesting, and I love learning food history. Your Macaroni and Cheese looks so classically comforting. Thanks for sharing. I hadn’t really thought about the points you brought up about macaroni and cheese: interesting to think that it was probably regular spaghetti rather than elbow noodles, since they probably didn’t exist at that point! Macaroni and cheese is such a great comfort food…I don’t get to have it often, but when I do I savor every…single…delicious…bite. Looks fabulous, nothing better than mac and cheese!! Aren´t vintage recipes wonderful? Everything could be explained in a card. Mac and cheese is suuuuuch a comfort dish, and so good! I love vintage cookbooks and have been growing my own collection! There’s nothing better than homemade mac & cheese, and yours looks heavenly! Oh yeah . . . you did mac n cheese proud with this one, LOVE IT! It looks so creamy and cheesy. Yum! I love mac and cheese. Pinned! Very interesting how “macaroni” was once synonymous with spaghetti. Can’t go wrong with mac & cheese when you crave comfort food! 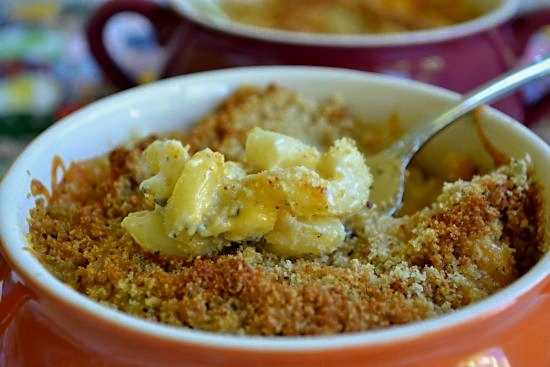 Mac and cheese is the perfect comfort food, baked with buttery bread crumbs is the best kind! I love old cookbooks. There’s just something so calming about cracking open an old cookbook and knowing you’re going to strike foodie gold. This recipe is amazing. My son and I were just talking about mac n cheese. He wants to learn how to make homemade. I’ll pass him the link and let him have at it. Nothing beats a classic. The individual bowls are just perfect – no sharing! Mmmmm nothing like some classic mac n cheese! I love that this recipe is from a vintage cookbook! You have my heart. You have my mouth drooling right open. You have my mac n cheese. What? Wait. I have to make my own…alright, happy to! Thank you so much for sharing. My family is gonna love this, I know it! 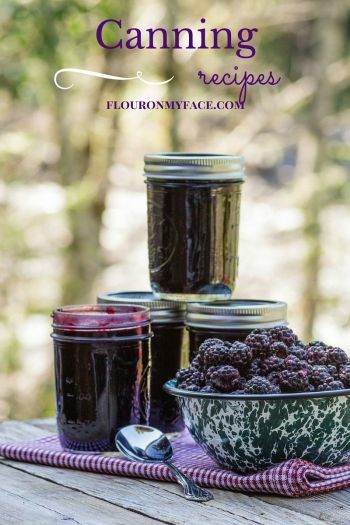 Your vintage recipe project sounds wonderful! – The Mac and Cheese look delicious. Yum! Mac and cheese is the definition of comfort food and your recipe sounds amazing! I would love to read through your vintage cookbooks, I bet I would find wonderful inspiration from them. Mac and cheese will always be one of those classic comfort food dishes for me. Laura I have really gotten an appreciation of mothers and grandmothers who didn’t have access to modern cooking supplies from reading these old family cook books. Thanks for stopping b! I love the individual dishes! What a great comfort food recipe. How wonderful to have some old vintage cookbooks!! I can imagine how fun it would be to leaf through them. 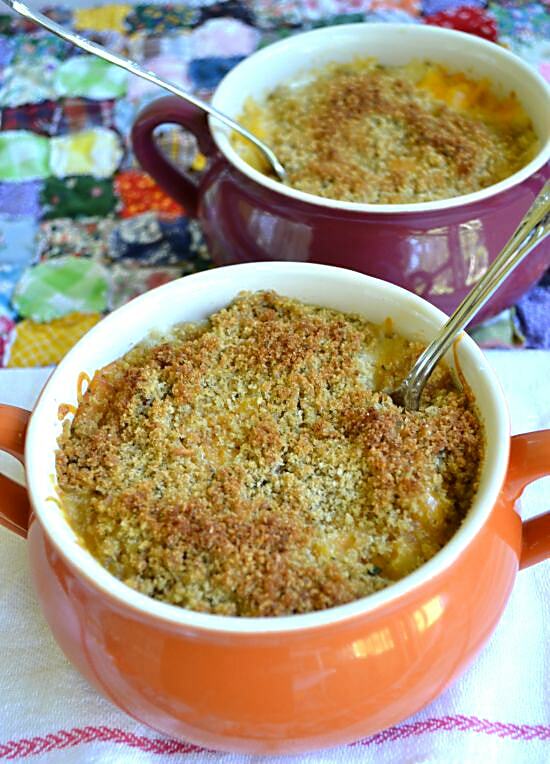 Mac n cheese fits solidly in the camp of my favorite comfort foods as a kid (and adult)! 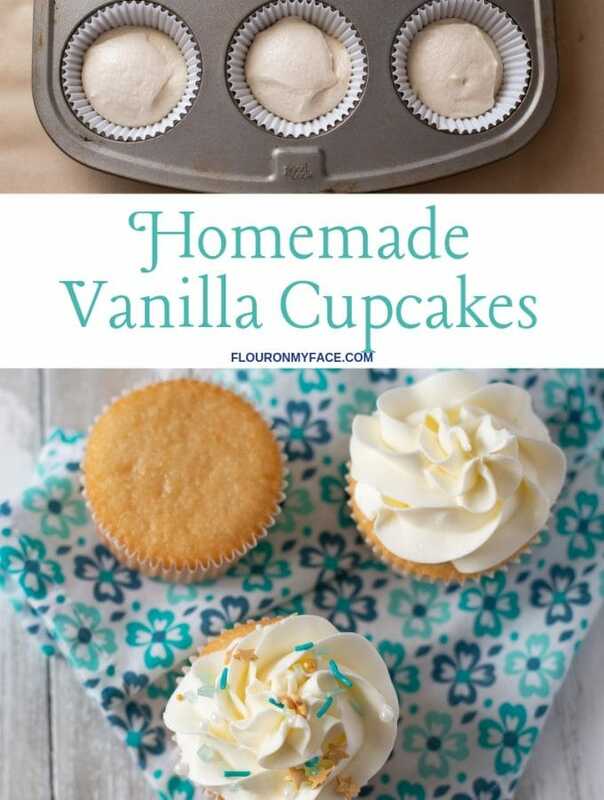 I love you sharing this vintage recipe…I’ll have to keep watch for more of them. Macaroni and cheese is one of my favorite comfort foods! Thank you! I’ve been keeping up with your vintage recipes also. I don’t think I can accurately portray how much I love Mac and Cheese. It’s such a comfort food, no matter what your tastes are! I could eat it every day! I love the individual servings to guarantee a buttery crunch with each bite! Just a little tidbit…Kraft introduced their “Macaroni and Cheese” in 1937 (I wrote a small article on mac and cheese). Maybe tubular pasta was never precut back then…it’s always interesting to see older recipes. Love that you worked from this 1946 recipe! Love the classics! and the bread crumbs adds a great textural contrast! My fiance would be all over this dish! Do you hear him knocking on your door right now? Mac and Cheese!! Pretty much the best comfort food ever!!! Your mac and cheese looks awesome! I’ve made some bad homemade versions…I will try your tempting recipe next. Simple and perfect! Ashamed to say have never made Mac & Cheese from scratch and my kids love it ! Good recipe to try 🙂 looks Fab ! Mac and cheese is my daughter’s favorite. She always requesting me to cook Mac and cheese. 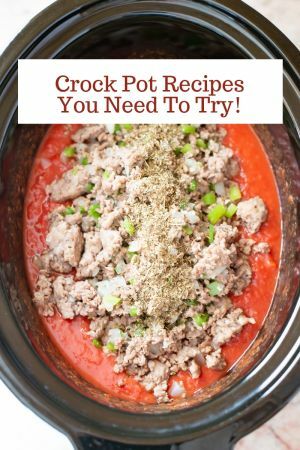 This recipe added my list thanks for sharing! Actually, Creamette introduced elbow macaroni commercially in 1912 adn Kraft introduced Kraft macaroni & cheese in 1937, so it’s perfectly possible it really did use macaroni. I LOVE that you used this recipe. As soon as I saw it, I recognized the cookbook it came from. My mother used that book during her 50 year marriage. I believe it was a wedding present she received in 1944. Although my sister took the original book, I tracked down a duplicate copy from the same year on ebay just so I could have it too. It’s a great book – similar to a modern Better Homes and Gardens red checked general cookbook – much more comprehensive than a church cookbook. Such wonderful memories you just brought back to me. Thanks!